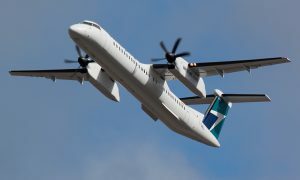 WestJet today announced it is adding to its growing Atlantic gateway from Halifax with the addition of daily non-stop service to Dublin, Ireland starting April 29, 2019. WestJet’s Boeing 737 MAX aircraft features the airline’s Premium and Economy cabins, WestJet Connect and the Boeing Sky Interior. Flights are timed to optimize connectivity to and from flights from central Canada and the Atlantic provinces. 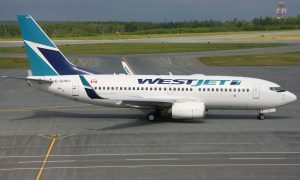 WestJet has served Halifax International Airport for 15 years and this summer will operate non-stop service to 16 cities including London Gatwick, Paris, Dublin, Glasgow, Toronto, Vancouver and Calgary. At peak summer schedule, the airline will operate more than 25 flights per day from Halifax.